Both beize pieces are in fashion for this winter. However, all of us must have one of these pieces in our wardrobe because they are all-time classic, also they give an amazing sense of style and suit with the most of our clothes. In my wardrobe there is only the beige cabardine from these two choices. What about you? Do you already have one (or both of them) of these two pieces in your wardobe or is it in your future wish-list? I could not agree more- biege is a must have. I'm currently on the look for a biege clutch! Hopefully I'll find it in time for the holidays! My roommate just bought me a biege, chunky bracelet that's amazing! 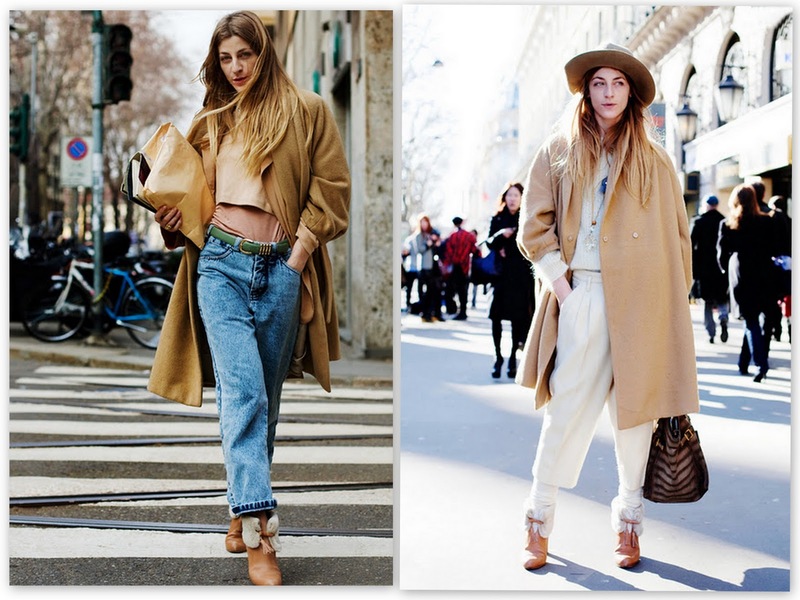 I love beige color and these photos too! Σ'ευχαριστώ παρεμπιπτόντως για τα όμορφα σχόλια σου..
τελειες επιλογες! τα μπεζ κ καμηλο ειναι πολυ In! 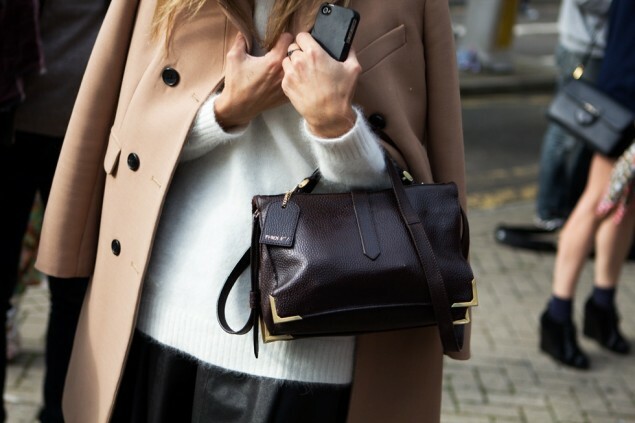 Soooo stylish, still looking for the perfect camel coat! agapw tin mpez kaparntina...so classy every time!!! hey sweety!! !i gave you an award!!! H kapartina me ta trouks einai tooooooooso omorfi!Wraio post synonomati! ;)Filakia polla polla! Great photos. I especially like the studded trench. Great post, and I like your blog too. Following now. If you want to stay connected : http://lilamoonlight.blogspot.com/. Great pictures. Loving the neutrals. These coats are really fantastic! i love trenches! they're the best! they give an outfit something extra!! i have neither! :( these coats, irrespective of how stunning they are, are not suitable for the weather where i live. i wish i could wear them though! Latreuw tis mpez kapartines kai den tha mporousa para na eixa mia, thn opoia thn latreuw mias kai einai toso chic- brit chic- kai toso eukoloforeth.foriete apo prwi mexri vrady me oti style thes.